Conrad Maldives, Rangali Island is capping off an award winning year, most recently being recognized for its outstanding accommodation, world-class food and beverage experiences and exclusive airport lounge. 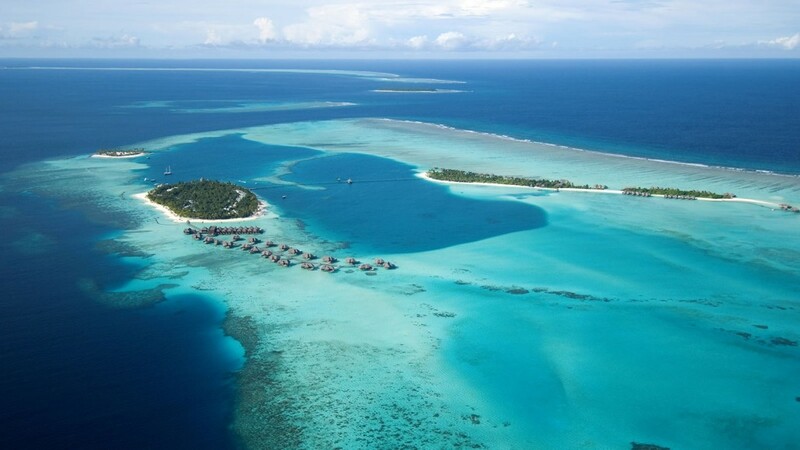 The Hotel of the Year Awards has named Conrad Maldives Rangali Island as the Best Luxury Resort Worldwide 2015. The resort also took out top prizes for Best Luxury Overwater Villa Worldwide 2015, Best Resort Worldwide 2015, Best Private Island Resort Worldwide 2015, Best Resort Maldives 2015, Best Hotel Private Airport Lounge Worldwide 2015 and Best Underwater Restaurant Worldwide 2015.